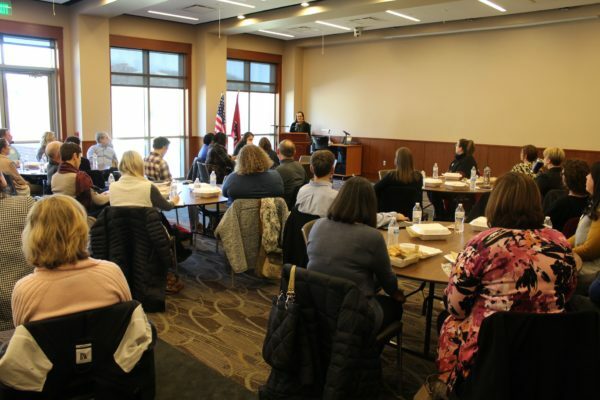 Inclusion Workshop | Williamson, Inc.
Our Inclusion Workshops are designed to celebrate the cultural, ethnic and sexual backgrounds, workplace qualifications and experience as well as differences in social and political viewpoints. Learn directly from organizations and businesses on how to create a workplace environment that places value on treating all employees as individuals, fairly and without bias. Be sure to check out our Inclusion Resource Library here! Inclusion Workshop 3: Minority Inclusion: Do I Belong Here? To register for the next Inclusion Workshop head to our Events Calendar here!